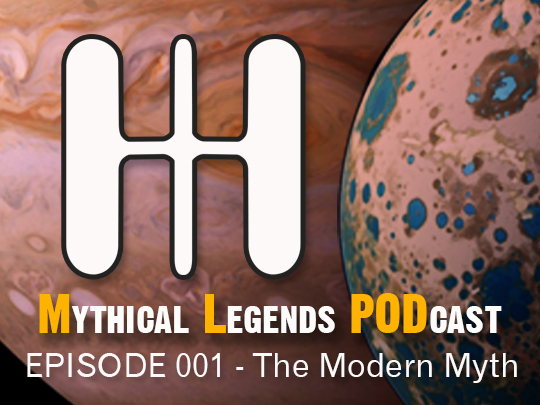 Our first episode is about Star Trek, Storytelling, and the Hero’s Journey. We’re not always going to use Trek as a vessel. In upcoming episodes, we’ll explore movies, TV shows, and books. We’ll interview authors and discuss their books and how it fits into the Hero’s Journey framework. In the end, we’ll be much more wiser and will fully grok the epic mythical story.